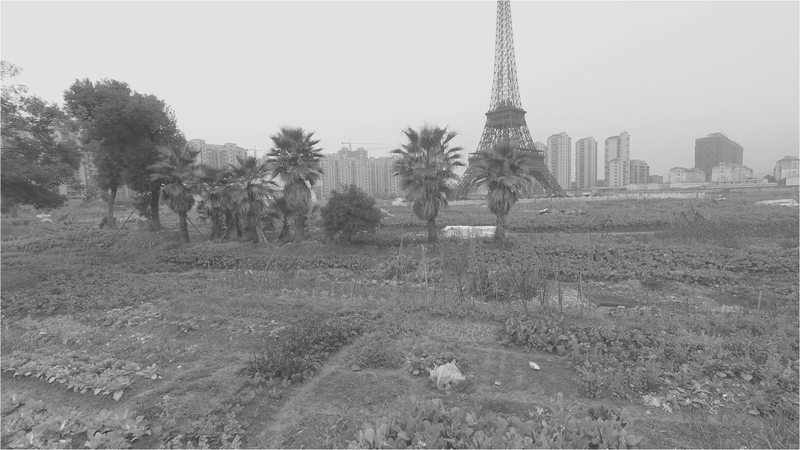 After I discovered by pure coincidence in the suburbs of Hangzhou a replica of Paris as a utopian post-modernism architectural project, I decided to live for a week in this urban simulacrum, located more than 11,000km away from the French capital. 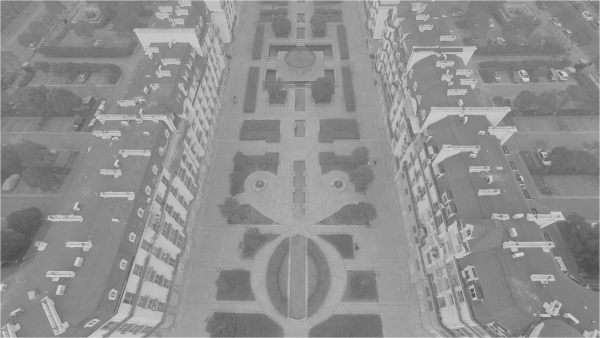 Using the drone camera technology that reminds the typical surveillance and control systems, I experienced the physical and psychological architectural limits of the place. The video documents the exploration of this ghost city, as if I was going through a double existence, in an deserted future of my own life.